We’ve likely all endorsed these mythical bestseller lists in our own ways, whether simply as an avid reader boasting about a favourite novel, a book club participant, a publisher, the mother of an author, or, you know, a speakers agency. Seeing as there are countless bestseller lists in the world and each has its own set of requirements, it’s not always clear what it really takes for an author to get the title. We at Talent Bureau work with many bestselling authors, so we thought we’d share a little more about what the title means. There’s a bit of a sliding scale for what it actually means to make the list. From simply writing fantastic novels that sell like hotcakes to smart marketing tactics, from mass distribution to strategically timed sales – done well, they can all lead one to the lists. Oh, and there are the straight up scams, when an author buys their own book en masse to make the list. Congrats, I guess? Either way, it’s important to employ a critical eye while leafing through these lists. So here’s the scoop: most notable bestseller lists are based on weekly sales. In its simplest form, how many copies of one book sold versus the others that same week? It’s not a magic number to reach, nor a consistent showing of sales of a specific duration. It’s a function of your book head to head against all others any given week. For example, you could sell 5,000 copies the week of March 1-March 7 and end up being the best seller on any given list that week (because no one sold more than you) but you may have sold 15,000 copies the week of December 5-12 (thank you stocking stuffer gift buying) and come nowhere near the top of the list because others sold more (Damn you stocking stuffer gift buyers for buying too many Harry Potter and Lord of Rings reprints). The specific numbers required depend drastically on the week and the source of the list. Another important angle to consider: there are multiple lists that a book is eligible to be nominated for. 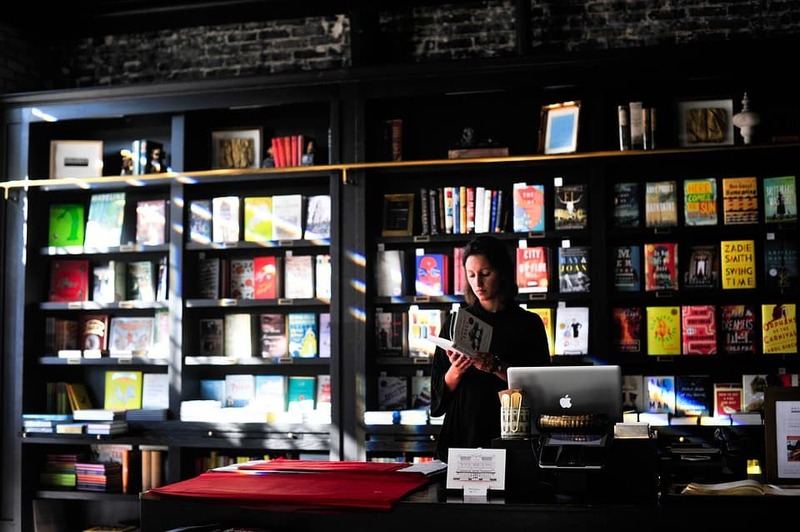 While the crown jewel of bestseller lists is The New York Times, some notable Canadian lists include those of newspapers such as The Globe & Mail and the Toronto Star, and retailers such as Chapters and Amazon have their own lists as well. On top of that, the newspapers and other companies that publish bestseller lists typically have a different list for every niche, with the New York Times having over 40 bestselling lists to choose from. So if you’ve ever asked yourself how so many people seem to be a bestselling author… that’s how. Convoluted though they are, these lists continue to be upheld for their prestige and sales boosts. Especially for debut authors, making it onto a major list can be a way of getting noticed and building a following. From the talent and speaking perspective, we recognize that the best-seller label often gives an impactful boost to a profile, but a critical eye must always be applied. Also, if you’re reading this J.K. Rowling (and we know you are), if you’re ever looking for help with your speaking career – we’re here to help.